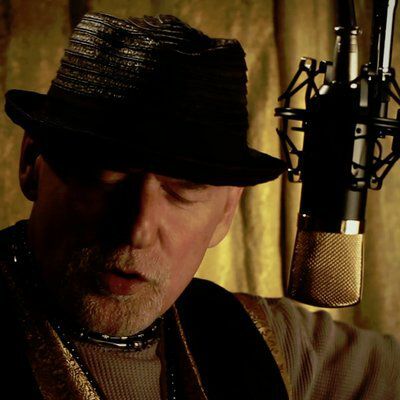 As his new single “Smoke The Hookah” is released this summer, critics praise Los Angeles-based singer/songwriter Raspin Stuwart for breaking boundaries with the many approaches he takes with his music. “His songs place a premium on intelligent lyricism, demonstrating a clear and almost writer (as in print) sensitivity - an all original catalog that bears an eye opening, ear opening blend of influences,” says one. His songs are perfectly suited to such groundbreaking environments as Los Angeles and New York, reflecting diverse cross-cultural songwriting and performing – having a life outside of what could be contemporary. His hit single “Rumblin’ and Tumblin’” drew wide acclaim when Starbucks featured it on its in-store music line-up nationwide. Acoustic folk pop, jazz, R&B, sprinkled with a touch of gospel – it is all in Raspin’s music, creating a style of his own born out of a spontaneous energy that defines his stylized original vocal and performance trademark. Raspin’s collection of lustful, political and often daring songs emerge from deep within his soul. Raspin boldly projects his ideas and sounds through his uniquely hypnotic and haunting voice, an original style that carries over his hummable melodies and occasional key changes in a sublime balance that few musicians achieve, yet constantly strive for. Critics applaud Raspin for owning an unrivaled style with a singing range that’s wide and varied. He is truly an eclectic artist, residing at that intimate place where the harmony of sound and words mingle in meaning and perfect harmony.